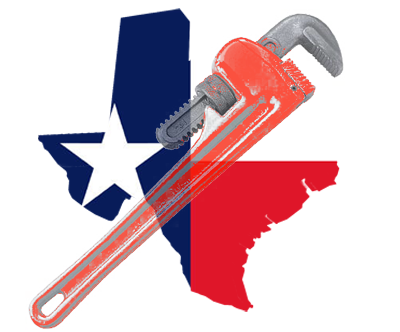 The Owner: Lance Siegmund has over 30 years of experience in the plumbing industry. Started working plumbing at the age of 15, working for friends and associates of his family. Lance has been trained in commercial and residential plumbing services. Initially focusing on repairs and remodels and then moving into the area of sales . From there moving into new construction and remodeling for 10 plus years supervising and installing new home and warranty work on that construction. As well, he was a superintendent over territories responsible for overall plumbing maintenance and installation. After years in the industry, supporting multiple aspects of the plumbing business, Lance started JLS Plumbing. Meeting the needs of Tomball and surrounding areas is his primary focus. Under his direct supervision Lance's crews are ready to meet everyone of your needs.